It was supposed to be an active shooter drill, but it went terribly wrong when a few of the teachers got hurt after they were shot with airsoft guns. “Anything you can do to be proactive-to me -can be a deterrent,” says Steve Luce, Indiana Sheriff’s Association. 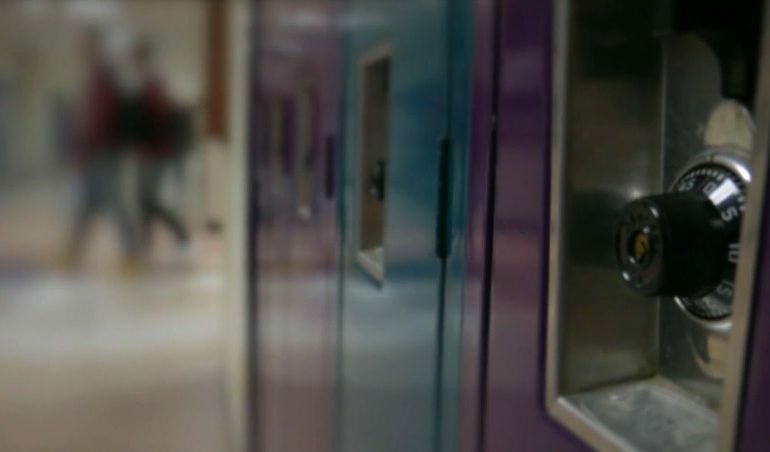 From high tech security systems to practicing safety drills, education officials are working to prepare Indiana schools for anything-even an active shooter which can turn into a life or death situation in seconds. Hoosier schools are not required to have an active shooter plan in place, but most of them do. In some drills, law enforcement officials actually use training weapons like airsoft guns and fire at the teachers. That’s exactly what happened at an elementary school in Monticello, Indiana. The teachers say they were lined up and shot at execution style with an airsoft rifle leaving many of them with welts and cuts. But they say they were never warned that officers would use any type of weapon during the drill and most of them were shot in their backs. Now, the Head of the State Teachers Association wants to make sure something like this never happens again. Many Hoosier parents agree they want their students to be prepared. “I hope they learn what they need to do in the event there is a shooter,” says Beth Collier, parent. But not if it means putting educators in harms way. But the Indiana Teacher’s Association is taking it a step further asking that lawmakers make sure this type of training isn’t used in any district in the state by adding an amendment to a school safety bill. “That would prohibit as part of active shooter training that teachers and other school staff are shot with plastic bullets or whatever,” says Holub. These teachers were supposed to be using something called the “ALICE” method which trains teachers to take a proactive approach to active shooter situations. It’s used at thousands of schools across the country, but shooting teachers with plastic pellets is not typically part of the shooting.